With Motorola’s launch of the newest gen Moto X Play edition in India, the company is showing that it is keeping India’s price conscious consumer in mind. 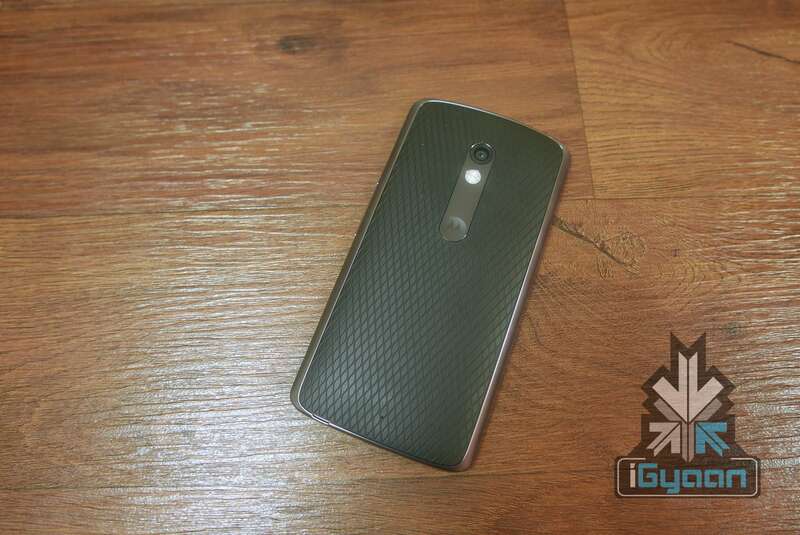 Motorola has stabbed competition from the Chinese region, with this one. The new Moto X Play has been launched in India starting at Rs.18499 for the 16 GB variant and Rs.19999 for the 32 GB variant. Build Quality is top notch on the new Motorola devices, with the new X built on a metal chassis and on the outside a metal rim. The front has a Gorilla Glass 3 protected display which also counters down on either side of the phone, which feels great to use and avoids the pointy edges of the metal rim from hurting your fingers. 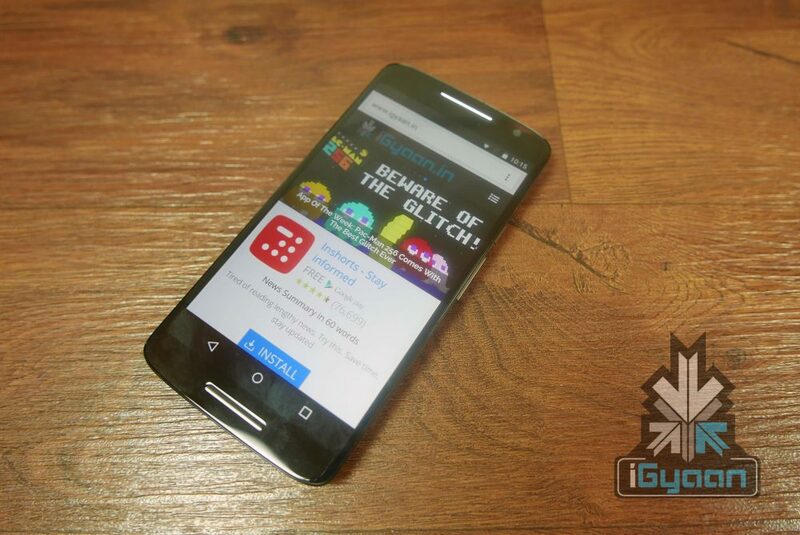 The Moto X play is ip52 rated water resistant and can easily resist splashes or basic water damage. 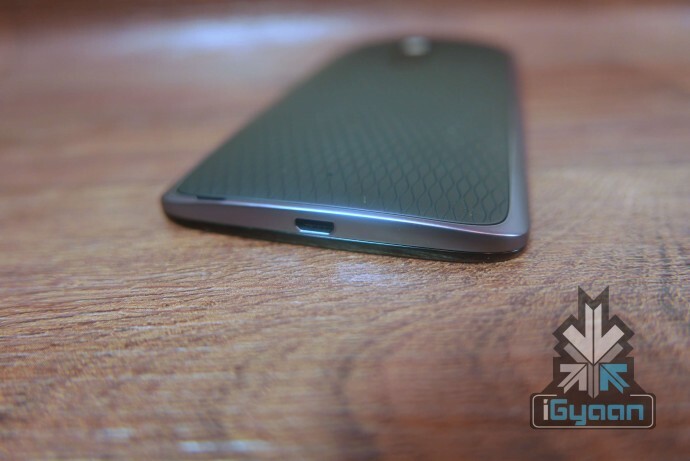 The back panes are replaceable too, Motorola calls them “shells”, these can be bought and swapped out to give a different look or material finish to the handset. Available in wood and leather as well, it allows the user to buy the phone at a lower price than add a cover to improve the finish and aesthetics, later on. On the inside, is a new set of hardware, while the Qualcomm Snapdragon 615 Octa-Core chipset has been seen on a variety of handsets, it seems like a good fit for the Moto X. 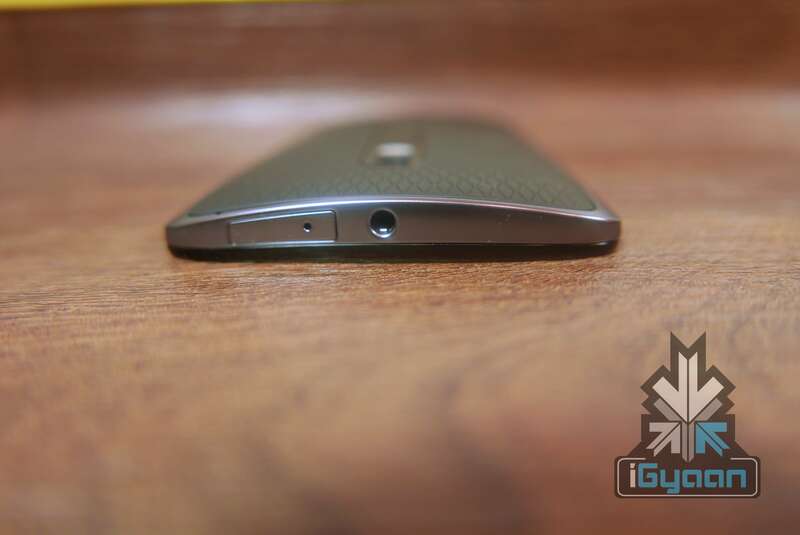 Supporting it is 2 GB of RAM and 16 / 32 GB storage options along with expandability via micro SD. Interestingly the 21 MP snapper is quick and snappy, but does not support 4k video, as the chipset may not manage to moderate the heat generated during capture. 1080p video is the maximum you will get and that too only at 30fps. The new Moto X comes with a massive 3630 mAh battery and a turbo power charger , allowing for a quick charge and giving you multiple hours of usage in just minutes of charging. 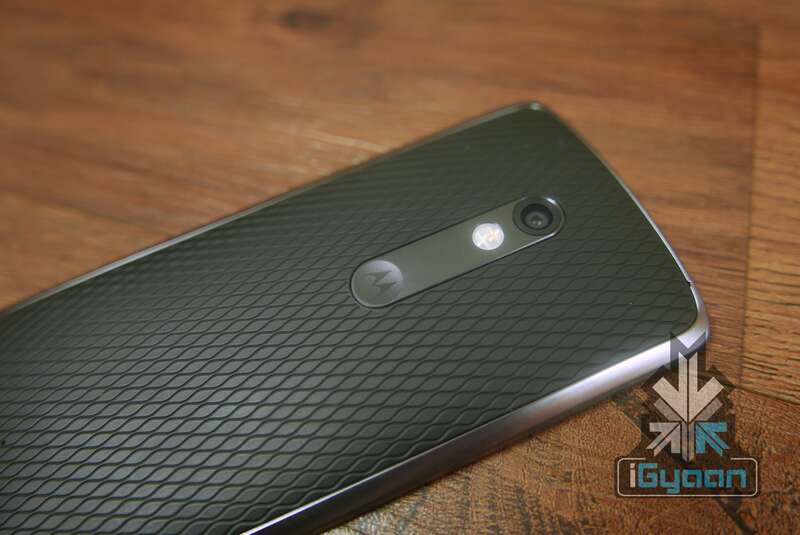 Motorola seems to have found the right mix of hardware and pricing. For India’s low price market, One Plus and Xiaomi need to rethink their strategy, as Motorola’s aggressive pricing for the Moto X play while cost them some major sales.